The Mental Health & Addiction Advocacy Coalition (MHAC) works on behalf of thousands of consumers, their friends and family members to advocate for adequate and appropriate funding and increase understanding of mental health and addiction disorders within the community. We know treatment works, and we know that consumers' successes depend on the support of our community leaders. 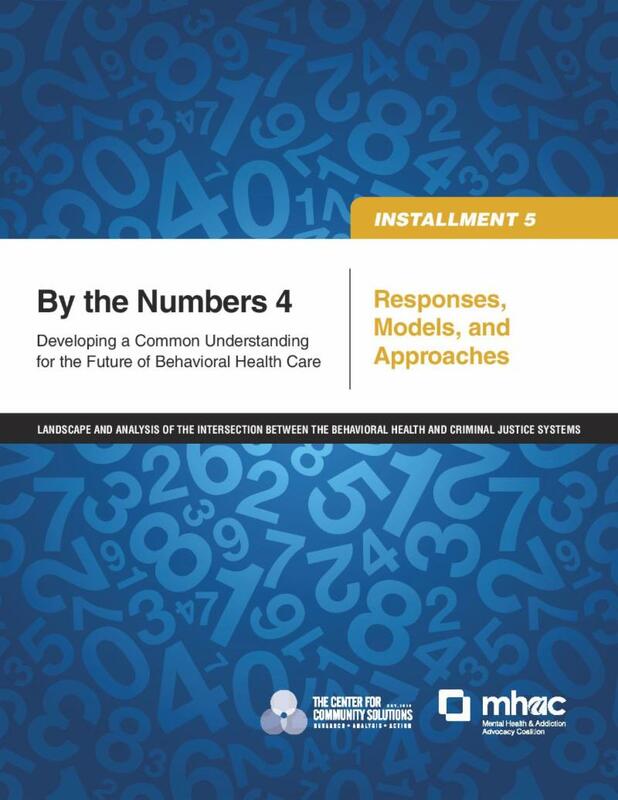 The MHAC advocates for adequate financial and political support of mental health and addiction treatment and supportive services and for systemic change to improve access to behavioral health services. A part of this advocacy is educating the community, public officials, and key constituencies about crucial issues impacting Ohioans with mental health or addiction disorders and the impact of untreated behavioral health disorders on the community. The MHAC welcomes support from our members and members of the community interested in supporting our mission. There are many ways that individuals and organizations can help advocate for increased support for services, systems and supports for individuals with mental health or addiction disorders.